Posted on Jul 28, 2015 by Appleton Downtown Inc.
One of the exciting things about a festival like Mile of Music is that now, two years in and already promising to rock its third, success builds on previous successes, and ideas build on ideas. More to the point, a music festival, these days, is often not just about the music. Especially at the “handcrafted artisan” Mile of Music, food and beverage vendors play a large role, as well as the local businesses that double as festival venues for the weekend. Art has also begun to play a more prominent role as a way to tie sound and performance into something visual and tactile. This year, a brand new outdoor arts space temporarily “pops up” during Mile of Music that brings together various artists for an entirely new arts experience in downtown. The alley is truly a collaborative effort. Every participant brings their special skills and knowledge to the table, putting together pieces of a puzzle that could not be possible without the input and expertise of everyone involved. Mile of Music supports the project by including The Alley Project as an official venue with a lineup of artists on Friday and Saturday. Young Space and the Wriston Galleries assist in coordinating participating artists and installing the various art pieces. 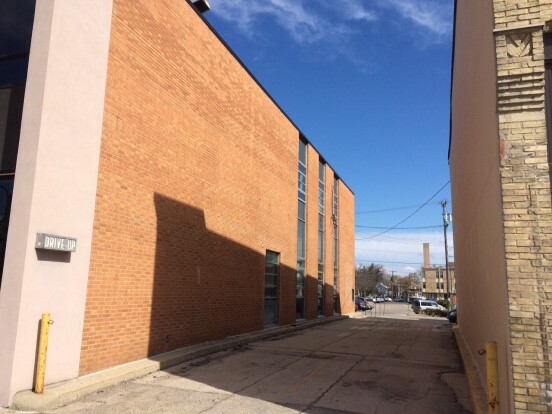 Local muralist Chad Brady will complete a permanent mural to cover the History Museum’s wall and brighten the space considerably, and will last long after the Mile of Music weekend. But of course it doesn’t stop there. Numerous Appleton residents and local businesses have stepped up to help out through an incredibly successful Kickstarter campaign as well as donations of paint for the mural, bike parts for the installations, food and beverage vendors, artists and musicians, ARTiculture Community Supported Arts (who will be staging a live Drawing Rally on Friday), and much more. 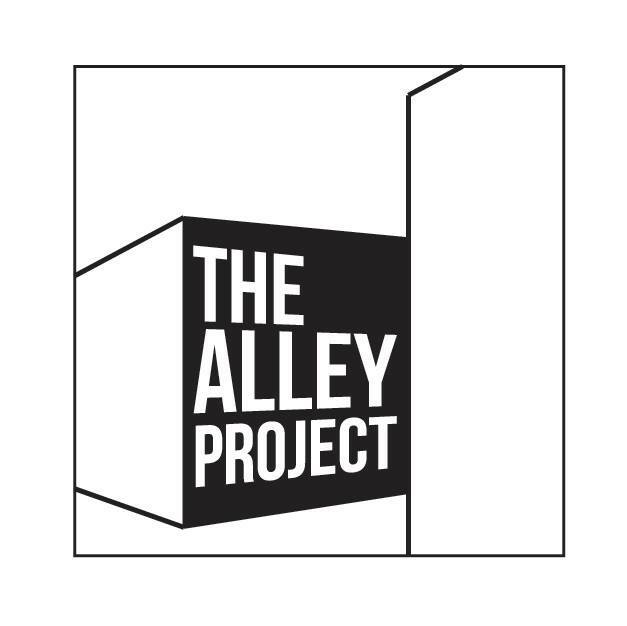 So not only is it a collaborative effort, The Alley Project is truly a community effort. We are so excited to launch this new and exciting event and arts space this year that will have a lasting impact on downtown Appleton.